Hi. I’m that mom traveling alone with an infant at Christmas time to go visit family and celebrate my daughters first birthday which happens to be on Christmas as well. I gave up my suitcase, was promised I’d get it back when the plane landed and boarded the flight finding my seat and settled my daughter for the flight. She drank her milk and slept soundly to the relief of her concerned mother. I went there and asked the senior CS representative about my bag. It had indeed been baggage checked. I was told that the only way to get it would be to exit security, put a request in at the baggage service and wait for retrieval, which would take an estimated hour. She informed me that the wait to get back through security was more than an hour, and I would miss my flight if I went to get it and United wouldn’t be responsible for that. Well. 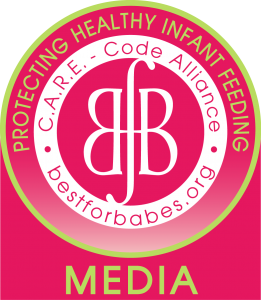 Did you know that I’m a breastfeeding mom? Do you realize that breastfeeding also includes pumping because some babies can’t nurse? My daughter is one that cannot nurse and she was hungry at this point. My pump and all its parts, bags, and extra bottles were in that bag you checked and didn’t tell me. Also my wallet with all my money, and our carefully prepacked snacks among other necessities. When I told your customer service representative what was in the bag and that it was medically necessary for me to have it she said I shouldn’t have checked it. I have to pump every 4-5 hours and meticulously planned to do that during my layover. I have been pumping for almost a year now and have never not been able to pump when I needed to. I didn’t want mastitis. Don’t know what that is? Please look it up. When I explained that my breastpump and wallet was in the checked bag she replied rather matter of fact “Well can’t you just breastfeed her?” No I cannot. “Why not?” At this point I am crying and trying to explain to your rep and everyone else in earshot why I can’t JUST breastfeed her. She asked “Can’t you just take her to the bathroom and try to breastfeed her?” REALLY! Do YOU eat in a nasty bathroom!?! Are there no lactation rooms? She said “No, but you could try in a corner somewhere?” Again. I CANT breastfeed her. Not in a bathroom, not in a corner, not with green eggs and ham, I cannot latch her, Sam I am. She said I needed to feed her, that she was a mother of four herself. No kidding ma’am, I do need to feed her and I can’t because I don’t have my bag with my wallet, her food, and my pump! I understand that mistakes happen, but this kind of careless behavior needs to be addressed and an apology is owed. When Elisabeth , explained her issue to the customer service rep she gets asked, “Why can’t you just breastfeed her.” After Elisabeth explained that her daughter cannot latch onto her breasts so the only option was to pump. She gets two $7 vouchers and directions to the nearest bathroom. She had to end up hand expressing the best she could inside a bathroom. 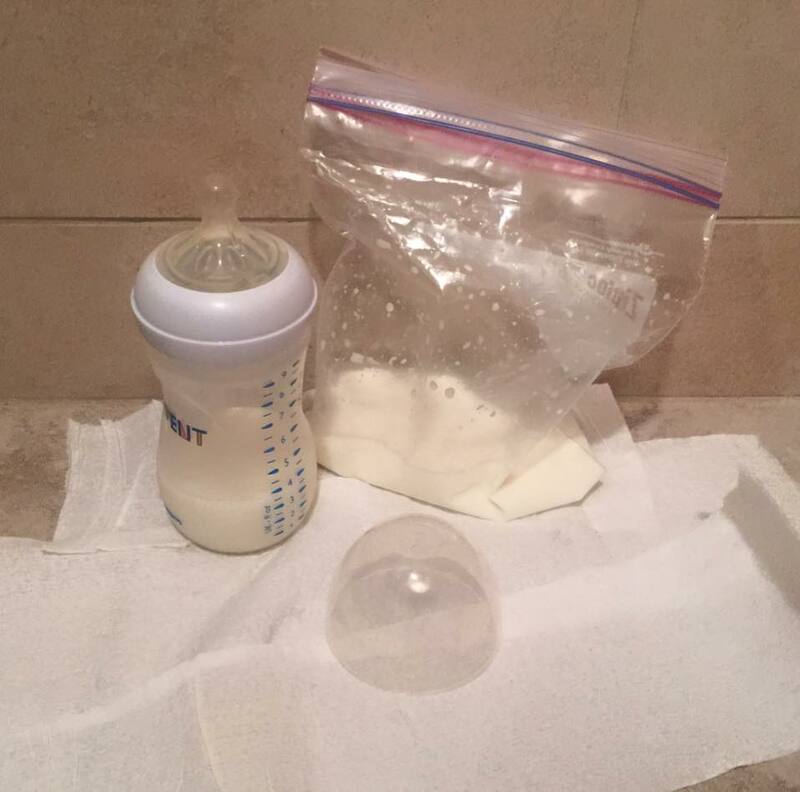 No mom should have to breastfeed or pump inside a bathroom. After, 16 painful hours, Elisabeth, finally got her bag back with no apology or explanation as to what happened. Elisabeth hopes to raise awareness that pumping moms are breastfeeding moms as well. She is producing 120 ounces a day, so pumping every couple of hours is crucial. She was told that she would get her bag back after the first flight, but she didn’t. Seems as though no remorse or empathy for what she had to go through, due to their incompetence was given. 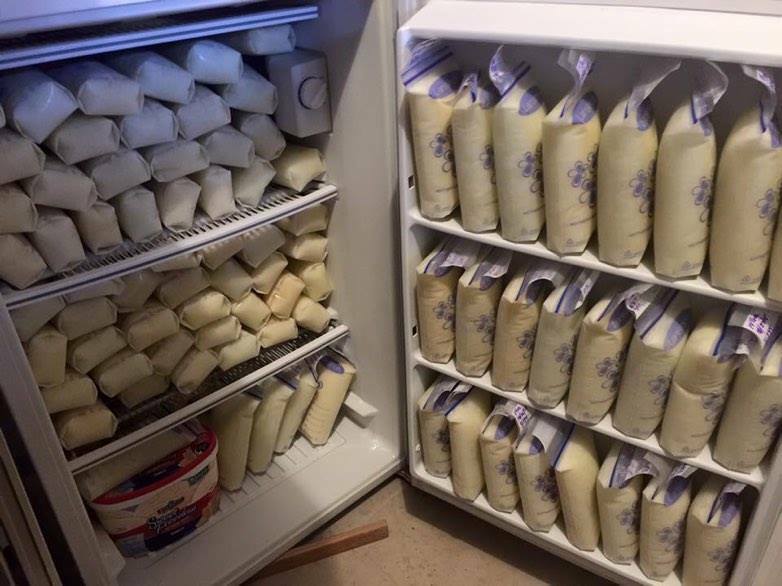 Elisabeth , isn’t pumping all that milk for her baby only, she also donates her milk to Micro preemies struggling to hold onto life. To date, she has donated 25,000 ounces to micro preemies and 12,000 ounces to her local community.